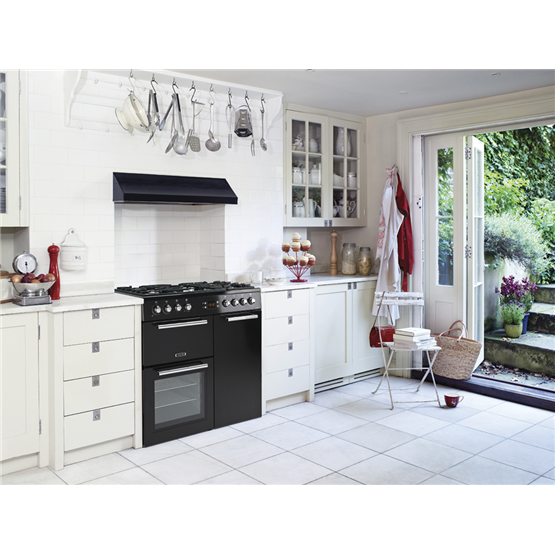 Indulge in a little more cooking flexibility and freedom with this A La Carte model's two generously sized ovens and dedicated grill. 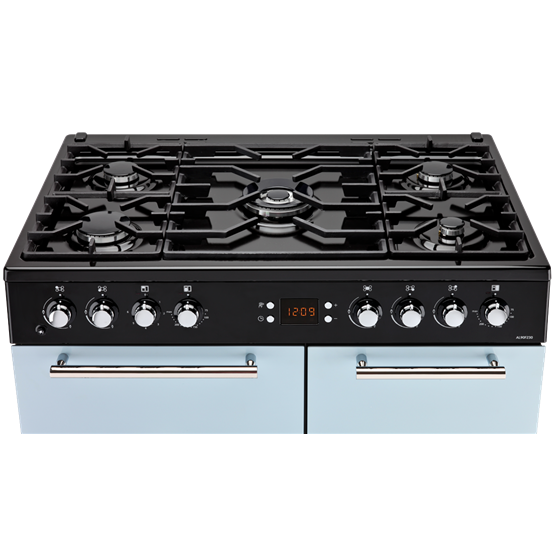 Featuring strong and striking cast iron pan supports, the five-burner gas hob also includes a wok burner, so you can simmer, sauté and stir-fry simultaneously. 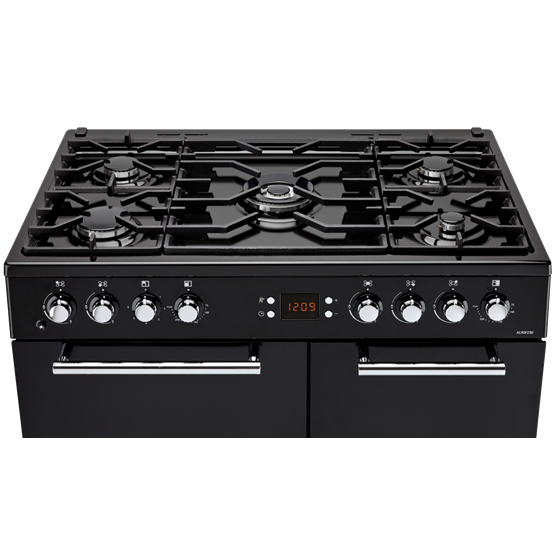 And, the ovens' Cook Clean liners are specially designed to catch dirt and grease from inside of the cavities, so you can spend less time cleaning and more time planning your next recipe. 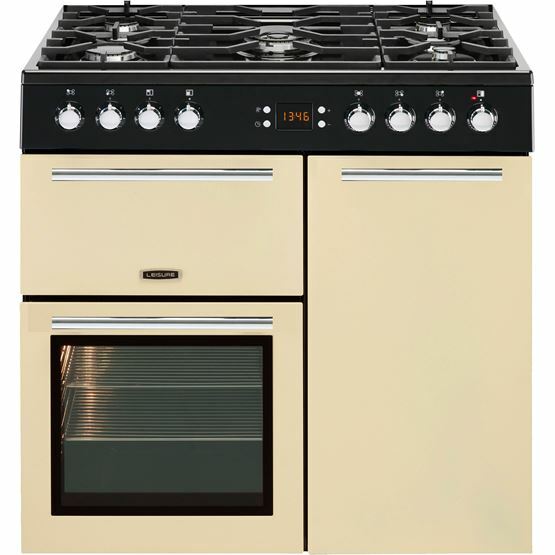 Perfect for budding bakers, conventional cooking uses elements at the top and bottom of the cavity to heat the oven. 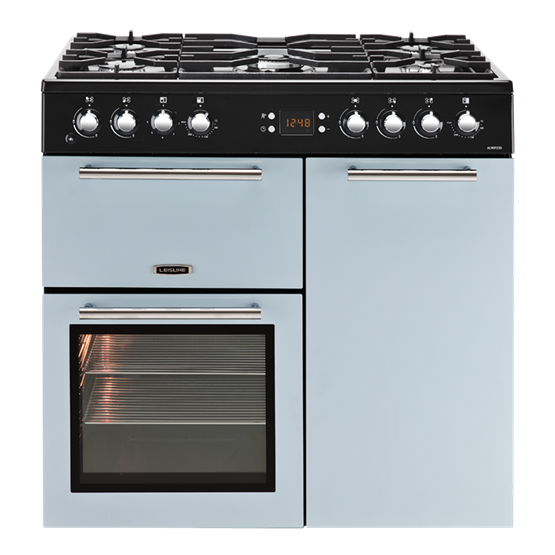 The slower and more natural air movement produced is brilliant for home-baking. 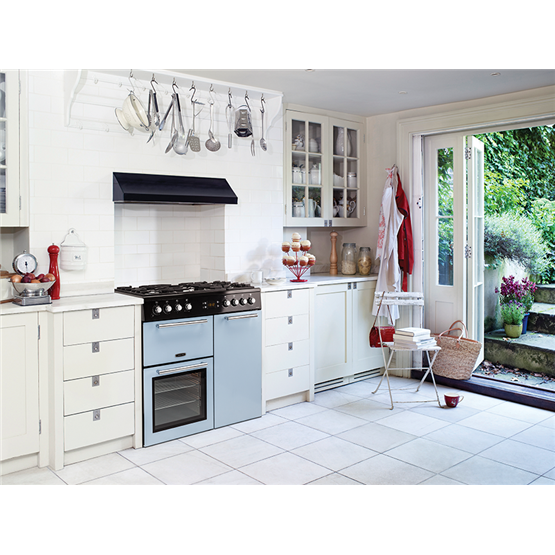 Celebrating your inner foodie, two separate ovens make room for an extra splash of culinary creativity. 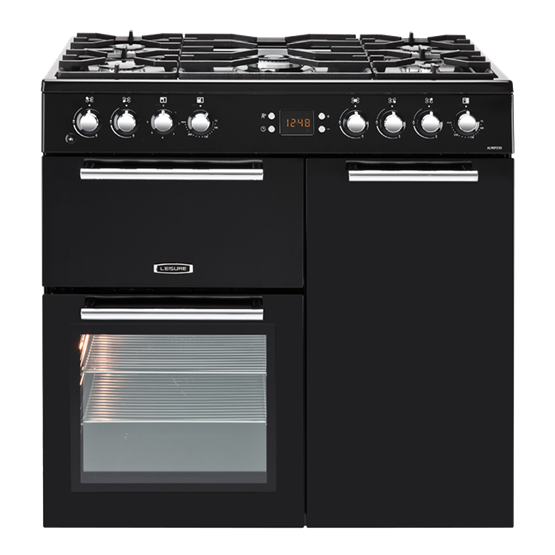 A saviour for family visits, the additional space allows you to rustle up your side dishes in one oven, whilst your main dish cooks in the other. 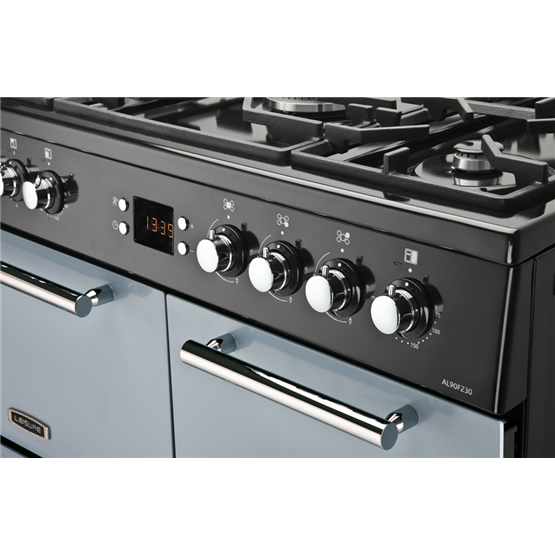 Good Points: Ovens and hob work well and it is easy to clean. Bad Points: Push button igniter works OK but is fiddly and not ideal for a product of this price. The grill is slow to heat up but otherwise OK (as long as you remember that it doesn't work with the door closed). Good Points: Clean lines. Quiet.